This has been one of experiences when comign out of performance I feel more confused rather than taken by performance, and it has been quite a while since I got my opinion on this particular performance together. There were quite inflated expectations towards the cast, Charlotte to be sung by Joyce DiDonato, whom I adore, and rising star tenor – the italian tenor – Vittorio Grigolo – promising electrifying stage couple. Unfortunately this cast did not work out quite well, and even if both lead singers did good job, some specific stage chemistry was completely missing. 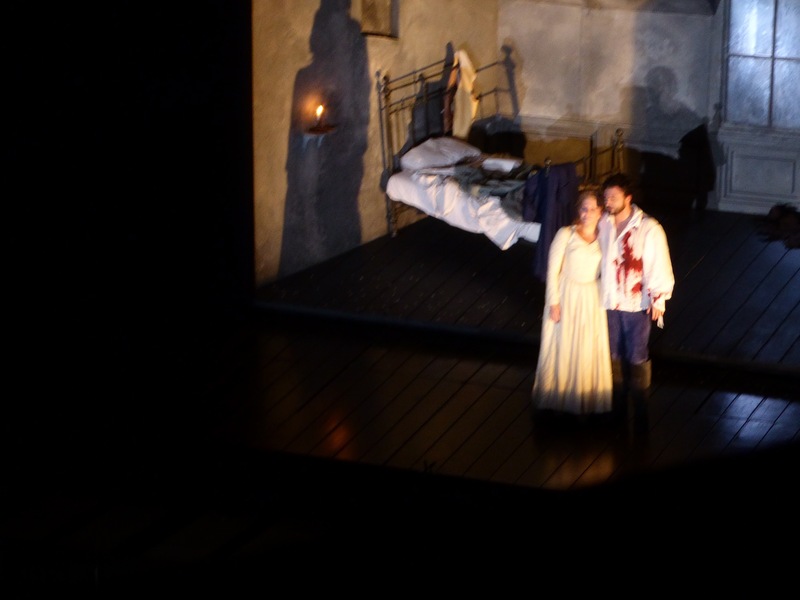 Probably, I have been under the spell of Werther delivered by Elīna Garanča and Piotr Beczala comparatively recently in Paris, or the problem is with too many different Werther performances seen this season? Firstly, Joyce DiDonato does not have very convincing lower register, as example, while trying to convey portrayal of love torn Charlotte in the letter scene, it feels like too much forced into chest voice. Dramatically her attraction to Werther does not read, at least from the distance, so it is not understandable why her adorable and caring husband does not live up to Charlotte’s expectations. Vittorio Grigolo quite obviously is italian even if portraying a Frenchman, both by exaggerated energy and limited selection of well-studied hand gestures (have counted three types). Vocally he demonstarted impeccable technique, showing the audience capability to convey both diminuendo and pianissimo, and a lot of enthusiasm both delivering love-forlorn youngster or suffering from unrequited love. Lovely voice, maybe too much hyperactivity for the role, unfortunately, the character came through as egocentric sociopath rather than inwardly focused melancholic poet from 19th century. 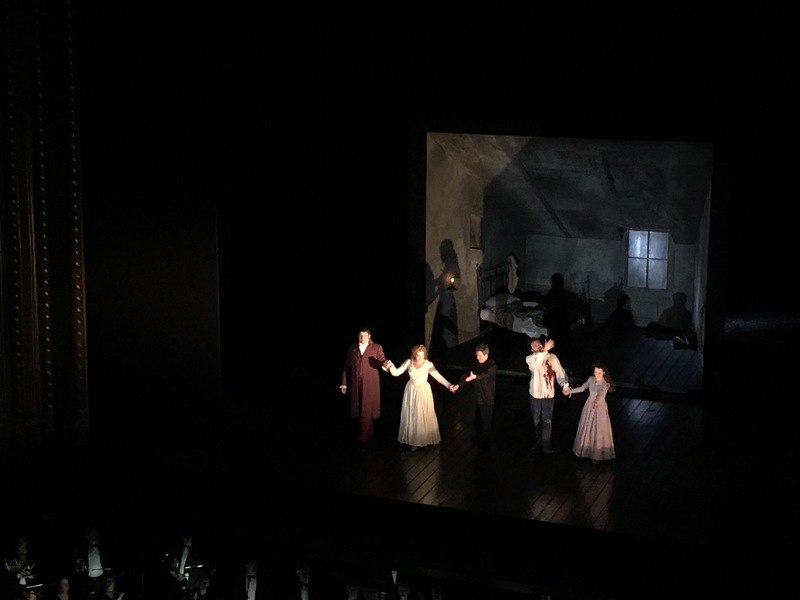 It is important to emphasize that in overall all ensemble tried to create the story from dramatic and vocal perspective, some of the secondary role performers were excellent in their delivery, especially David Bizic as Albert, and both Johann and Schmidt were acting convincingly and fulfilling expectations. 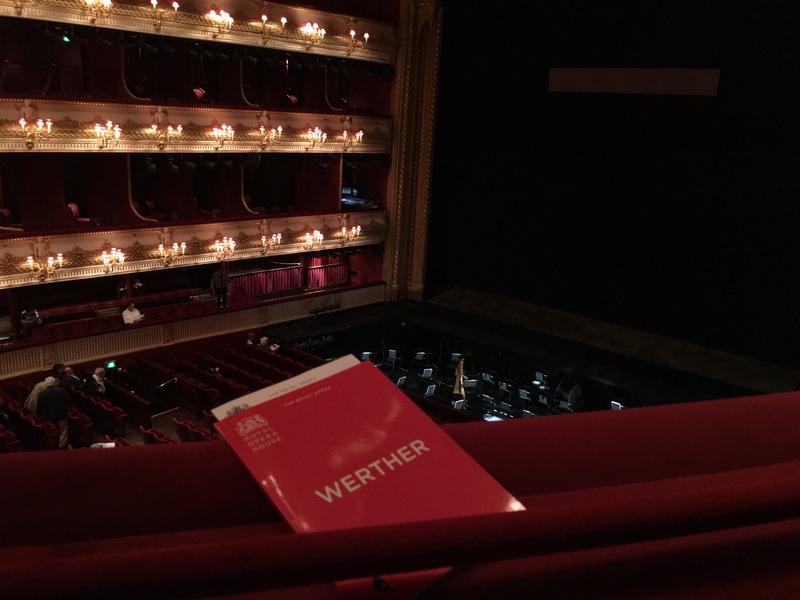 The hero of the evening was Antonio Pappano, who led the ROH orchestra with deep feel of the score, supporting the singers very well – his reading of Werther was nuanced and sensitive. The explorer lesson to learn from this performance? Be more careful by setting expectations – as even in dream casts there might be minor flaw that does not allow the miracle to happen..